Mandeville Louis' attempt to avoid prosecution by entering a mental institution, goes up in smoke as District Attorney Butch Karp fulfills his promise to nail this maniac. 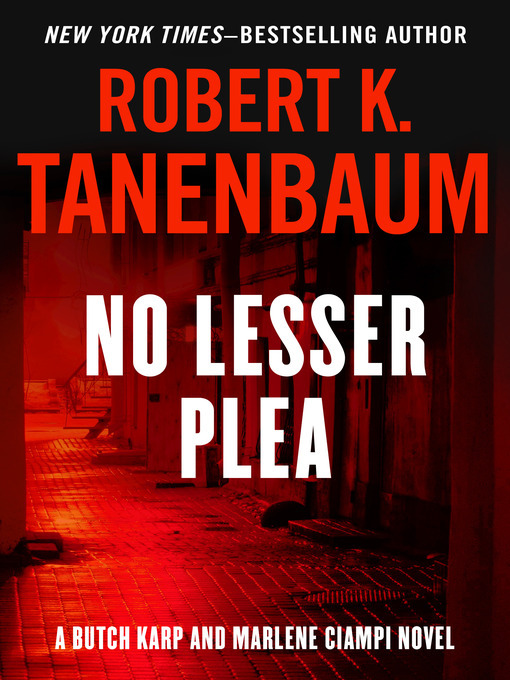 No lesser plea [downloadable] / Robert Tanenbaum. New York, N.Y.: Open Road Integrated Media, 2010, c1987.